For more than 170 years, Samford University and its students have impacted the world with their academic achievement and leadership skills. At the University’s core is a foundation of Christian values and belief, a mission to nurture persons for God, for learning, forever that has withstood the test of time. Because of the united dedication to this mission, Samford students discover that professors, administrators, and staff encourage them to reach their highest potential intellectually, spiritually, and socially. The rewards are numerous, and the impact on individual lives is endless. 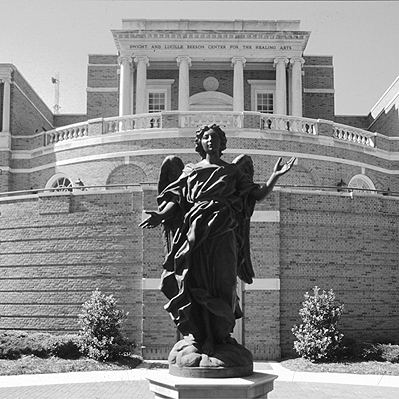 Samford University is a Christian community focused on student learning. 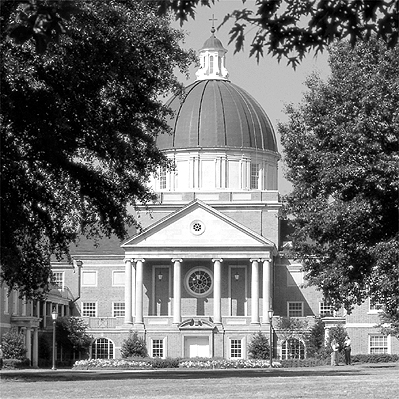 Samford was founded in 1841 by Alabama Baptists. 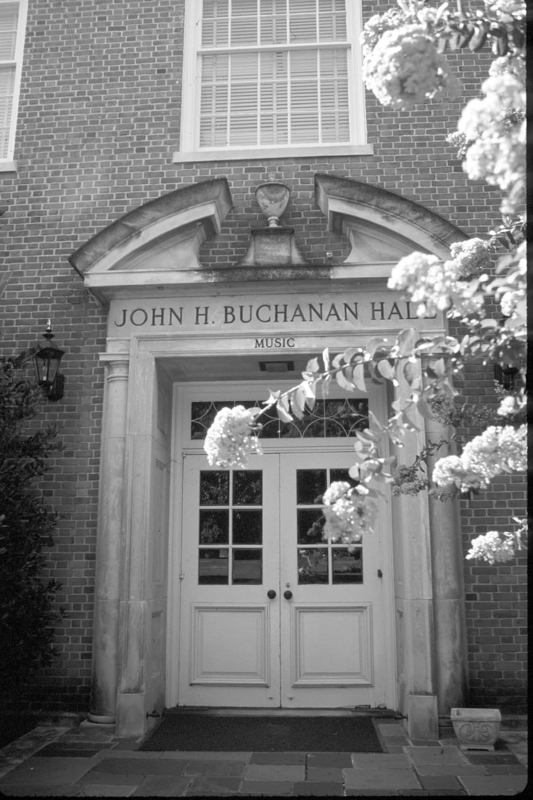 In the present day, it maintains its ties to Alabama Baptists, extending and enhancing their original commitment by developing and maintaining in the campus community an exemplary Christian ethos and culture. Samford University’s corporate expression of faith commitment is The Statement of Baptist Faith and Message of 1963, without amendment. Samford offers associate’s, bachelor’s, master’s, and professional doctoral degrees, as well as continuing education and various types of worthwhile, non-degree learning. Samford serves students through ten organizational units: Howard College of Arts and Sciences , School of the Arts , Brock School of Business , Beeson School of Divinity , Orlean Beeson School of Education , Cumberland School of Law , and the College of Health Sciences , which includes the School of Health Professions , Ida Moffett School of Nursing , McWhorter School of Pharmacy , and the School of Public Health . The mission of Samford University is to nurture persons in their development of intellect, creativity, faith, and personhood. As a Christian university, the community fosters academic, career, and ethical competency, while encouraging social and civic responsibility, and service to others. belief in God, the Creator of heaven and earth, and in Jesus Christ, His only Son, our Lord. service to God, to family, to one another, and to the community. Anchored in Christian understanding, Samford University will be a diverse community, stressing vigorous learning and personal faith, in the Baptist tradition. Within that commonality, the Community will be: innovative in teaching, learning and research; sensitive to global issues; aggressive in self-assessment and continuous improvement. Faithful to its mission, Samford will be known and acknowledged worldwide by holding to its distinctives. The world will be better for it. Founded and chartered by a group of educational, economic, and Baptist leaders. 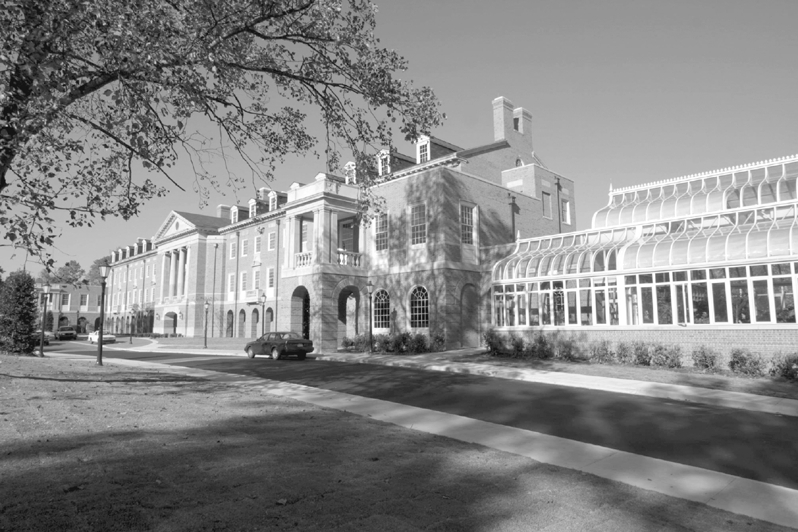 Opened in January 1842 in Marion, Alabama, as Howard College, named in honor of John Howard, British advocate of prison reform. Gained membership in and accreditation by the Southern Association of Colleges and Schools. 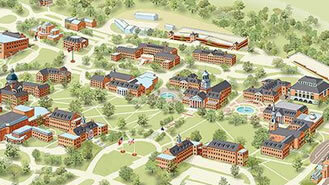 Purchased 300-acre site in Homewood, Alabama, for relocation of the campus. Acquired the historic and renowned Cumberland School of Law, established in 1847 at Lebanon, Tennessee. 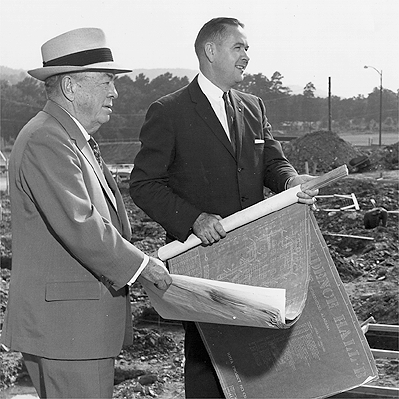 Elevated to university status and named Samford University in honor of the Frank Park Samford family. 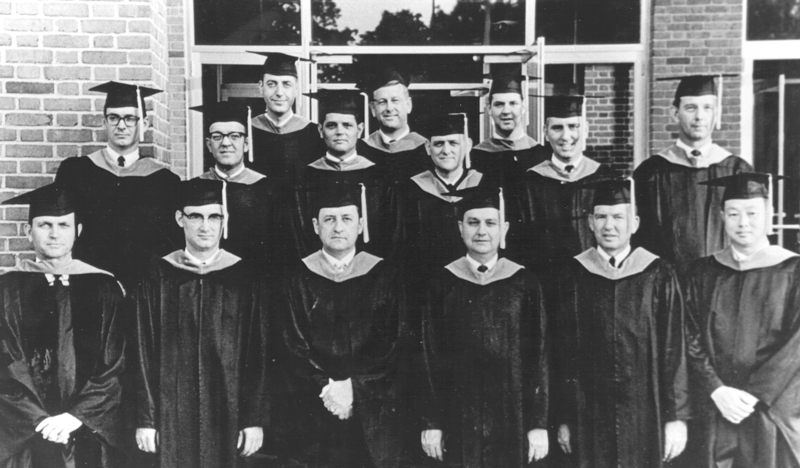 Designated the Division of Pharmacy as the School of Pharmacy; later renamed McWhorter School of Pharmacy in honor of the R. Clayton McWhorter family. 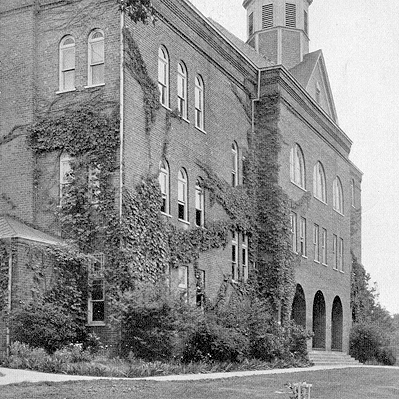 Created the School of Business; the Department of Business had been offering degrees since 1922. Named Brock School of Business in 2007. Elevated the Department of Music to the School of Music. In 2001, became School of Performing Arts with the addition of Theatre Department. The Art Department joined in 2008 to create School of the Arts. The Department of Interior Architecture was added to the school in 2011. Acquired the Ida Moffett School of Nursing following a merger agreement with Baptist Medical Centers-the first program in Alabama to be accredited by the National League for Nursing in 1955. 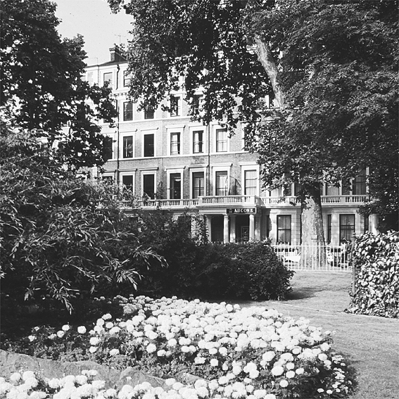 Purchased the London Study Centre, located in the heart of London; later renamed Daniel House in honor of the Daniel family. Established the Beeson School of Divinity through the generosity of Ralph W. Beeson. 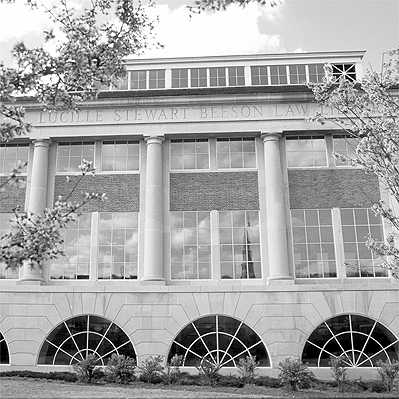 Opened the Lucille S. Beeson Law Library to serve Samford’s Cumberland School of Law. 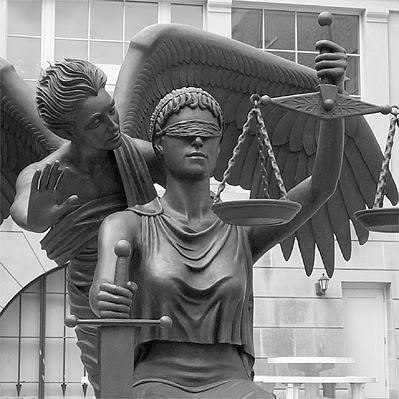 Lucille Beeson practiced law in the 1930s and was a distinguished patron of the University. 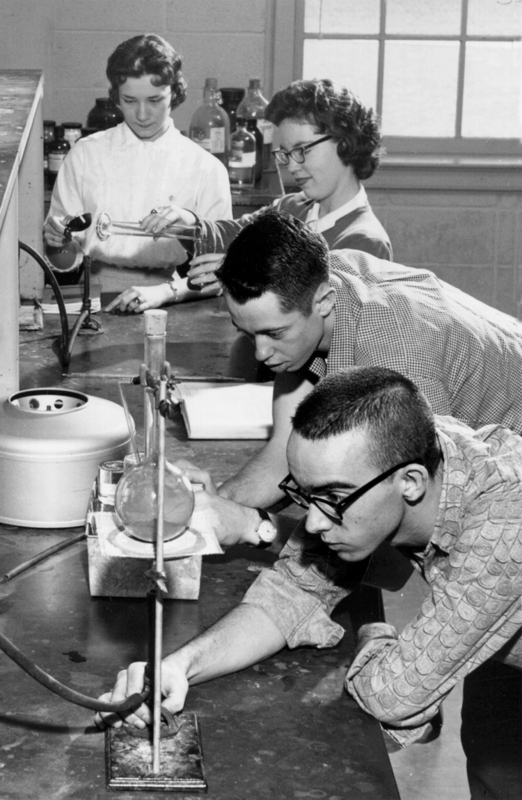 Opened the state-of-the-art Sciencenter, with 100-seat planetarium, conservatory, classrooms, research labs, and offices for biology, physics, and chemistry departments. 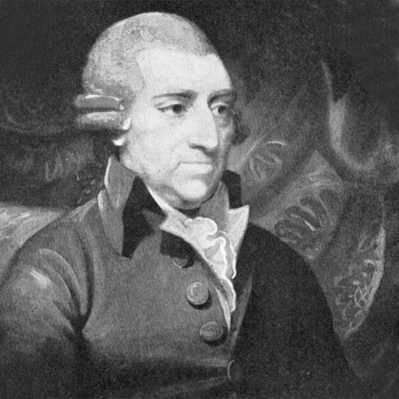 Named William Self Propst Hall in 2009. 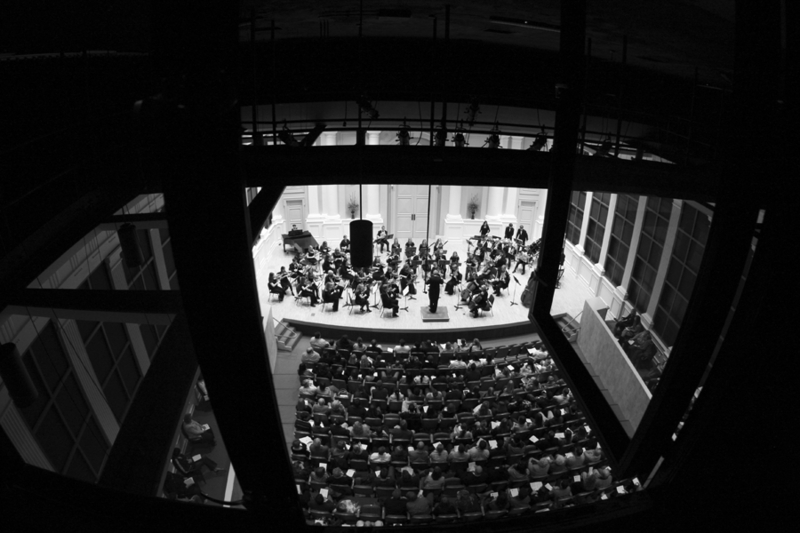 Opened Jane Hollock Brock Hall, a 32,000-square-foot facility for instrumental music, including a 330-seat, state-of-the-art recital hall. 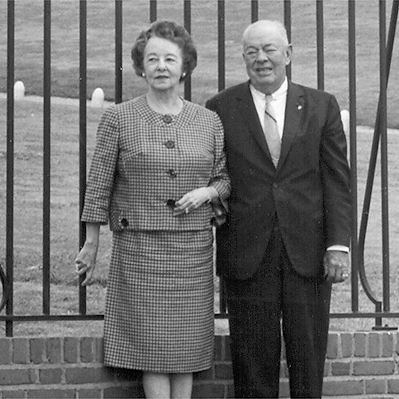 Given in honor of Samford benefactor Jane Brock by her husband, Compass Bank founder and Samford trustee Harry B. Brock, Jr. 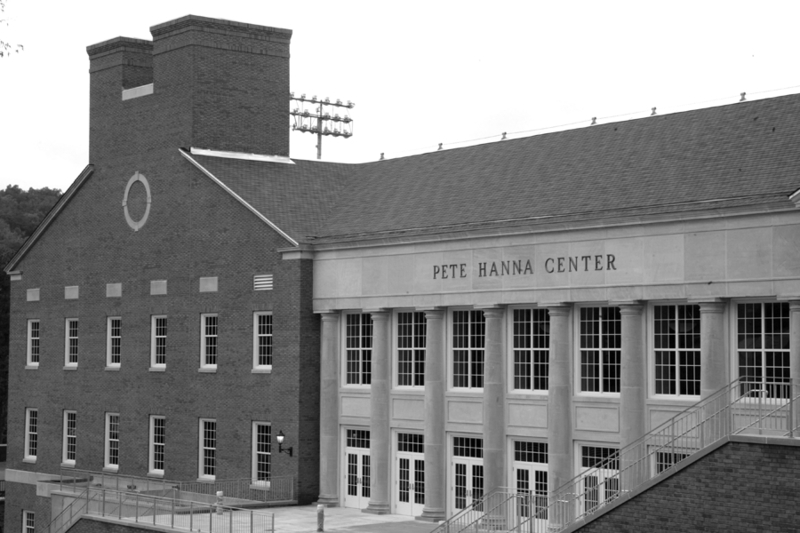 Dedicated the 132,000-square-foot Pete Hanna Center, including the 5,000-seat Thomas E. and Marla H. Corts Arena, a fitness/wellness center, and other athletics facilities. Announced formation of a new College of Health Sciences to include the Ida Moffett School of Nursing, the McWhorter School of Pharmacy, and two new schools, the School of Health Professions and the School of Public Health. Samford is the top-ranked university in Alabama in national rankings by Forbes Inc. and The Wall Street Journal (2018). Samford is ranked #3 in the South, #5 in the South for most innovative and #1 in the South for best colleges for veterans among regional universities by U.S. News & World Report (2018). Only 66 colleges and universities in the country were included in the Most Innovative Schools ranking, and Samford is the only Alabama institution included in this special list. Samford is ranked #40 private university in the U.S. for value and affordability by Kiplinger’s Personal Finance (2017). Samford is ranked #8 for Southern regional universities (2016) and #36 nationally for best Christian colleges (2017) by College Choice. 97% of undergraduate alumni are employed, attending graduate school or in a post-graduation internship within six months of graduation (2017). Samford is recognized as a best value-top college by Educate to Career for the employability of graduates. Samford’s athletics teams are ranked #1 in Alabama and the Southern Conference for Graduation Success Rate (GSR) by the NCAA with an average score of 98%. Ten teams posted perfect scores (2016). Samford is one of only 23 master’s institutions in the nation included on The Chronicle of Higher Education’s list of Top Producers of Fulbright Scholars and Students. Samford is the only institution in Alabama recognized for its success in student applications to the Fulbright U.S. Student Program, the flagship international educational exchange program sponsored by the U.S. government (2017). Samford is ranked #1 in Alabama for median earnings of former students 10 years after graduation by the U.S. Department of Education’s College Scorecard (2017). Samford is ranked top 50 nationally for top private colleges that give students the least private student debt by The Student Loan Report (2017). Samford is the only institution in Alabama listed in the top 50. President: T. Andrew Westmoreland, Ed.D. Established: 1841, 87th oldest university in the U.S.
Samford University is approved by the Alabama Department of Education for the training of teachers, school administrators, supervisors and counselors. The human development and family science program is approved by the National Council on Family Relations. Samford University is accredited by the Southern Association of Colleges and Schools Commission on Colleges (SACSCOC), to award bachelor’s, master’s, educational specialist, and doctoral degrees. This status was most recently affirmed in 2007, continuing a relationship that Samford has enjoyed with SACS since 1920. Contact the Commission on Colleges at 1866 Southern Lane, Decatur, GA, 30033-4097, or call 404-679-4500 for questions about the accreditation of Samford University. 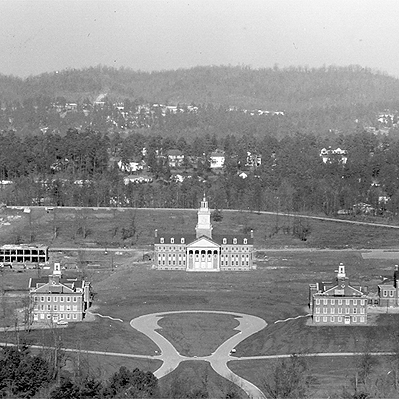 How old is Samford University? 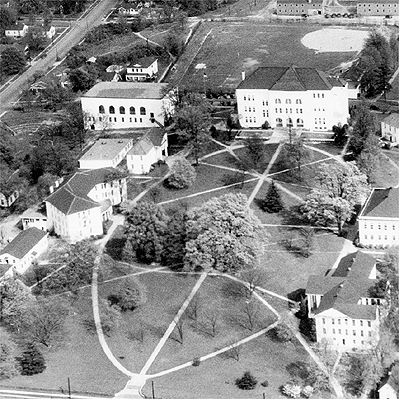 Samford University was founded and chartered in 1841 by a group of educational, economic, and religious leaders. All prospective students and their parents are encouraged to visit the campus. To schedule your visit, contact: Office of Admission, Samford University, 800 Lakeshore Drive, Birmingham, AL 35229, or telephone (800) 888-7218 or (205) SAM-FORD [726-3673]. How Do I Apply for Admission to Samford University? Contact the Office of Admission for an admission packet (800) 888-7218 or (205) SAM-FORD [726-3673], or mail a request to: Office of Admission, Samford University, 800 Lakeshore Drive, Birmingham, AL 35229, or visit the Samford website at www.samford.edu. Admission requirements depend on your student classification, i.e., whether or not you have ever enrolled in college. Please see Admission Procedures and Policies section of this catalog for definitions and details. When Do I Apply for Admission? There is no formal admission deadline, but you are encouraged to complete the application process as soon as possible. For freshmen to be considered for merit based scholarships, applications must be received prior to December 15. When Will I Know If I Have Been Accepted By Samford? Letters of admission notification are mailed to applicants on a rolling basis prior to admission in the fall of the same year. A table of tuition and fees for undergraduate day students (full-time and part-time) and graduate students can be found in the Financial Information section of this catalog. Also, there are brief explanations of miscellaneous expenses that may occur during an academic year. After I Am Accepted To Samford, What Do I Do Next? Included with your letter of acceptance, you will receive a packet of information including campus residence request forms, and most important, Bulldog Days, Samford’s new student orientation. Bulldog Days is coordinated by the Director of Orientation, and is held in June for freshmen and their parents prior to the fall semester. (See the Orientation website for dates: http://www.samford.edu/orientation/.) During this two-day orientation, students and parents will be introduced to campus services, faculty, staff, and various other elements of Samford. Parents will not want to miss this event. Students will participate in one-on-one personal curriculum advising with their academic advisor and course registration. It is a time to relax, get acquainted with Samford, have questions answered, and meet faculty, administration, and classmates. An information session for students transferring to Samford is also held in June and an additional new student orientation session is held in August. Samford University provides numerous scholarships based on criteria such as academic achievement, leadership skills, need, athletic ability, or field of study. See the Financial Assistance section of this catalog for details or contact the Office of Financial Aid at (205) 726-2905. Federal and state financial aid is available in the form of grants, loans, and on-campus job opportunities. Samford offers numerous scholarships to qualified students. You will find details on these and other financial aid programs in the Financial Assistance section of this catalog. I Am A Transfer Student. What Do I Need to Do To Enroll In Samford? Transfer students are welcomed at Samford University and must present academic records that reflect serious academic aims and mature progress toward those aims. See the Admission Policies and Procedures section of this catalog, or contact the Office of Admission for an admission packet at (800) 888-7218 or (205) SAM-FORD [726-3673], or mail a request to the Office of Admission, Samford University, 800 Lakeshore Drive, Birmingham, AL 35229. I Am An International Student. What Do I Need To Do To Enroll In Samford? An international student must allow six months to complete the necessary paperwork prior to admission and enrollment date. See the Admission Policies and Procedures section of this catalog, or contact the Office of Admission for an admission packet at (800) 888-7218 or (205) SAM-FORD [726-3673], or mail a request to the Office of Admission, Samford University, 800 Lakeshore Drive, Birmingham, AL 35229, or the Samford website at www.samford.edu. The recommendation is that resident students bring a student-owned computer to campus. Samford provides student access to four computer labs on campus. Many departments also have computer labs that support their specialized needs. All resident students may access the Samford University network from their room. Wireless access is available to all students in most places on campus. Contact the Technology Services Service Desk for more detailed information at (205) 726-2662 or e-mail support@samford.edu. Also, see Technology Services and Resources in the Campus Life, Services, and Facilities section of this catalog. What Choices Do I Have For A Major? There are approximately 149 undergraduate and graduate/professional majors, minors, and concentrations available from 10 colleges and schools. A complete list of programs offered can be found in the Programs of Study section of this catalog. See also the Academic Policies and Regulations section, Graduate Degree Requirements, for a list of joint-degrees available at the graduate level. I Am Undecided about A Major. What Do I Do? The assistant dean of the Howard College of Arts and Sciences oversees undeclared majors and furnishes guidance through the services of a Career Counselor. To further aid a student with this decision, a required curriculum of six courses, known as the University Core Curriculum, has been designed to provide an academic foundation for work toward a major field of study. See Bachelor’s Degree Requirements in the Academic Policies and Regulations section of this catalog for further information and details on the University Core Curriculum. Each student must declare a major by the junior year and file it with the Office of the Registrar. I Do Not Live In Birmingham. Where Can I Live? Can I Live On Campus? All unmarried, undergraduate day students are required to live on campus for four semesters (typically through the sophomore year), unless they live at home with a parent or guardian. See Residence Life in the Campus Life, Services, and Facilities section of this catalog for further information. Yes. All motor vehicles on campus must be registered with Transportation Services, and students must comply with all campus vehicle registration requirements, and parking and traffic regulations. See Transportation Services in the Campus Life, Services, and Facilities section of this catalog for details. What Are Some Extracurricular Activities At Samford? The Campus Life, Services, and Facilities section of this catalog introduces students to the wide variety of annual campus events, musical groups and choirs, student-run publications, radio station participation, student ministries, as well as service and social organizations available to students. In addition, there are 15 active chapters of fraternities and sororities on campus. Samford is a Division I member of the NCAA and competes in the Southern Conference in basketball, baseball, football, golf, soccer, softball, tennis, track, and volleyball. In their years at Samford, students experience opportunities to attend cultural events, to participate in service projects, and to attend the lectures and seminars of outstanding and accomplished national and international VIP visitors.